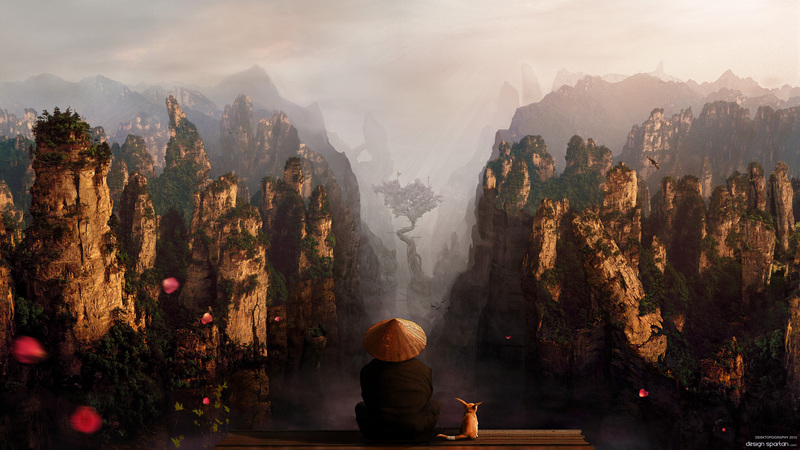 Matte painting made for the 2010 exhibition of Desktopography. » You can download this wallpaper in all resolutions directly here. Under the matte painting you can also view a few close-ups.